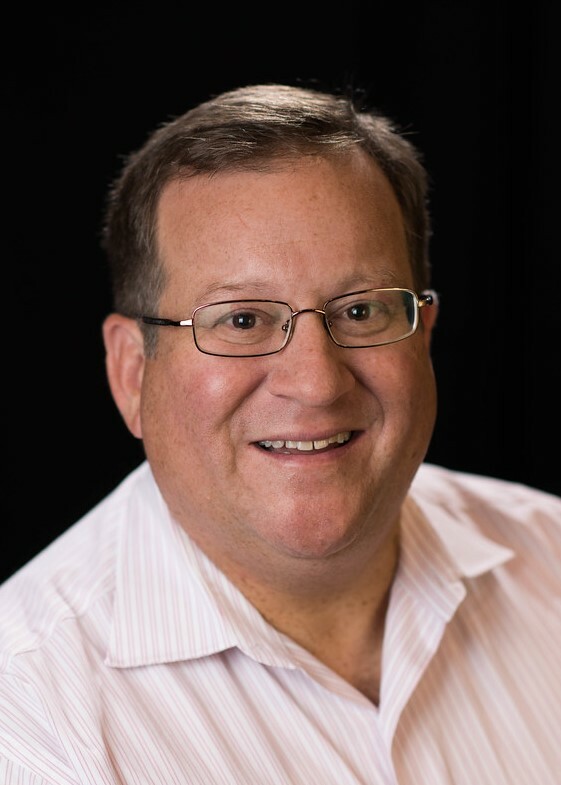 Drawing upon a network of contacts made during a nearly 30 year career in the security industry, Jack Plaxe formed the Security Consulting Alliance (SCA) to deliver a wide range of professional, team-based services to help clients with complex security issues. The security industry is diverse and requires professionals with a broad base of knowledge, skills and abilities. Each SCA team member has decades of experience as a security, law enforcement or military professional and has unmatched qualifications in one or more disciplines. Our team members come from backgrounds including: Corporate Security; Federal Bureau of Investigation; Secret Service; Drug Enforcement Administration; Bureau of Alcohol, Tobacco and Firearms; Kentucky State Police; Louisville Metro Police; Jefferson County Police; Army Military Police; and Navy SEALs. Jack will assemble a team from among these experts and oversee each consulting engagement. Our goal is always to ensure that quality services are provided in a timely manner and that the client is fully satisfied with the results. SCA can easily serve clients throughout the United States from its base in Louisville, Kentucky. This central location combined with a low-overhead structure will allow us to deliver the highest quality professional services in a cost-effective manner.